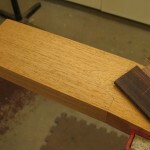 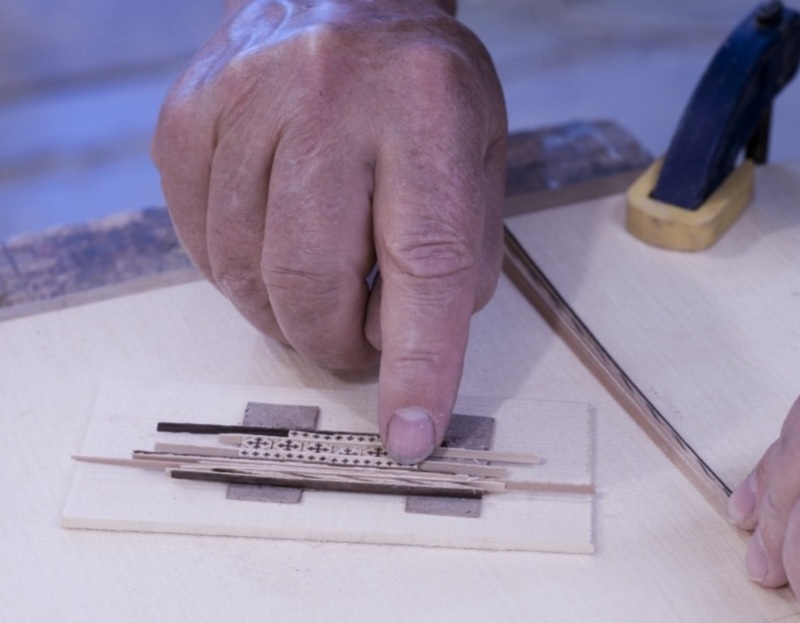 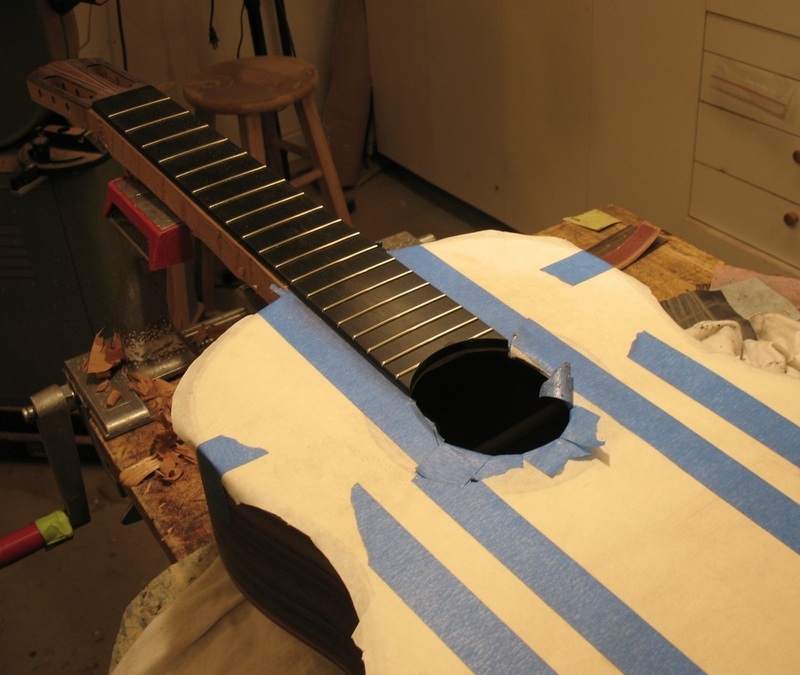 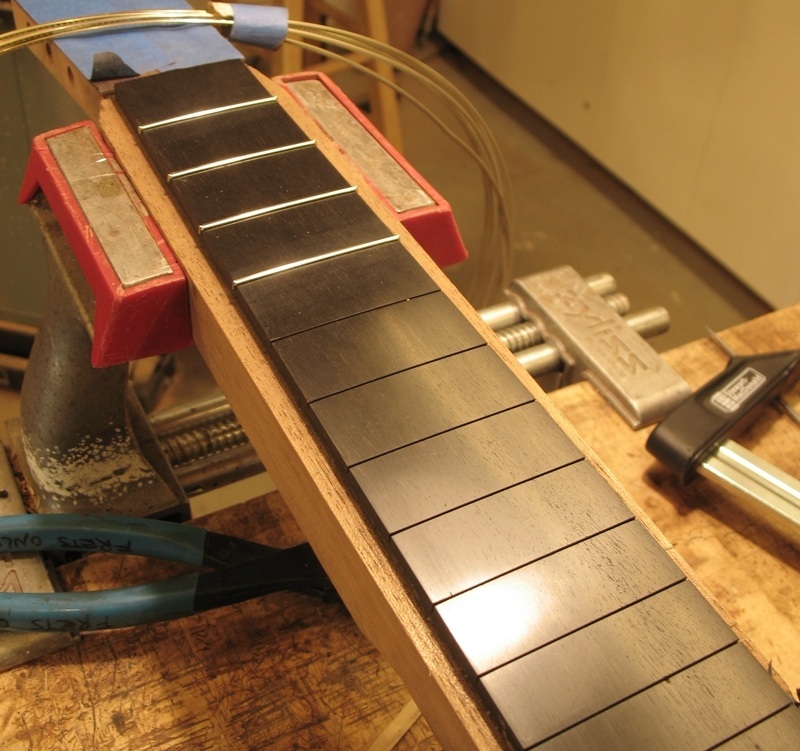 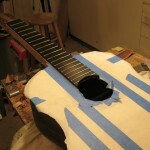 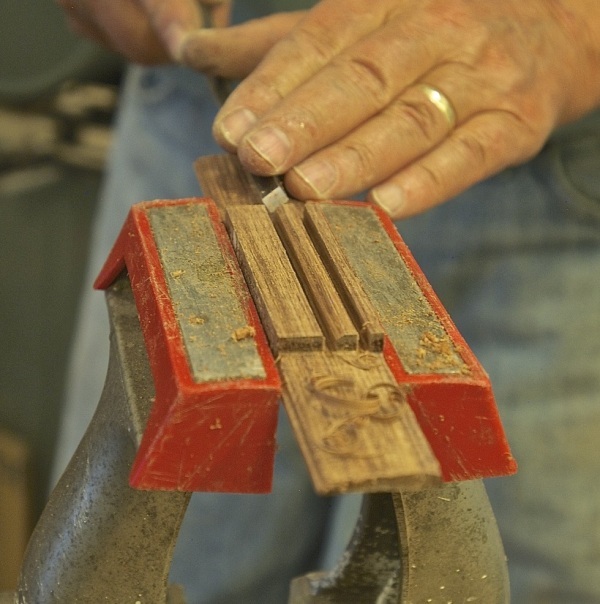 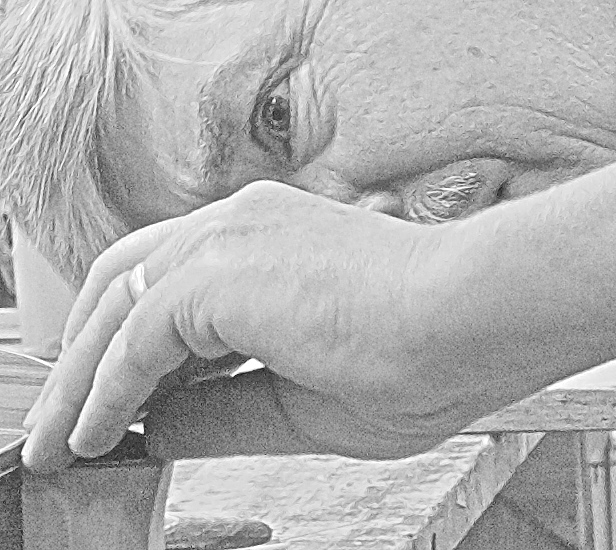 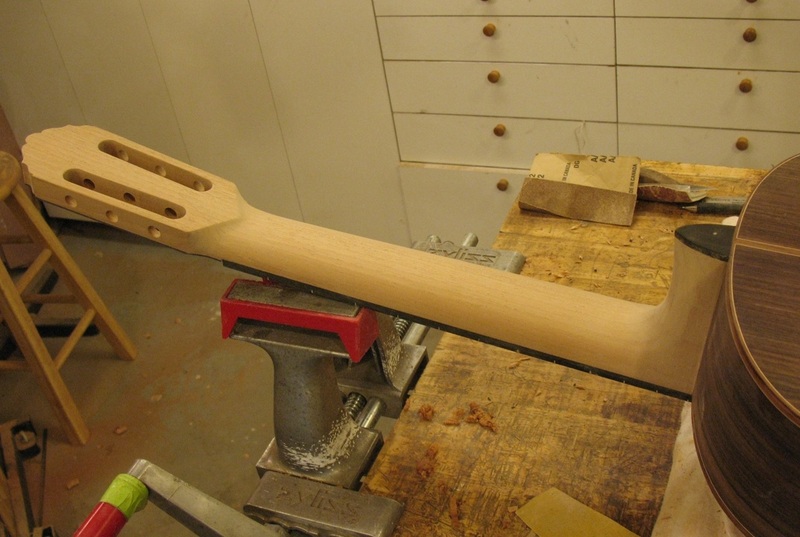 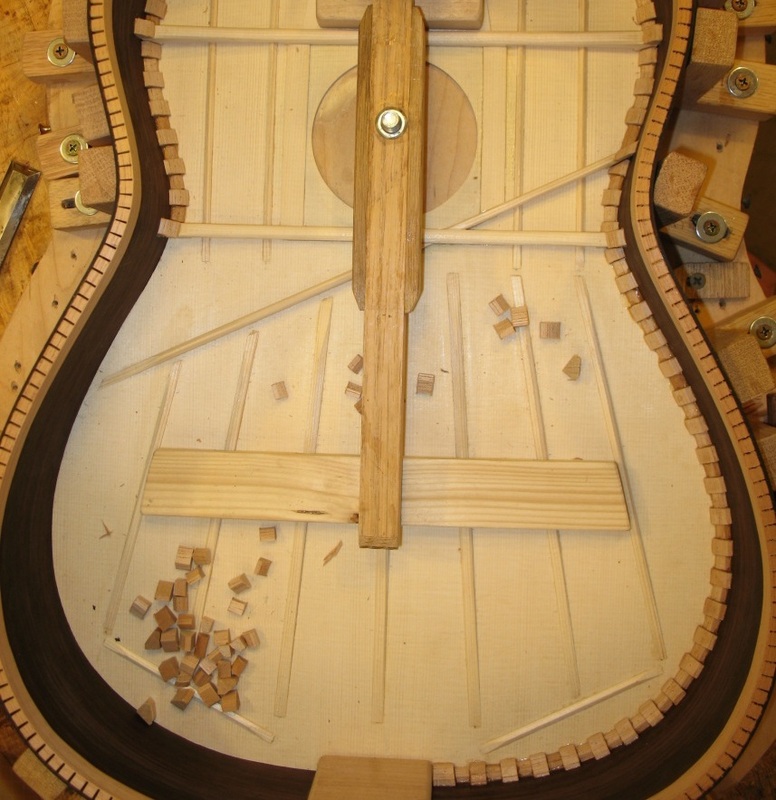 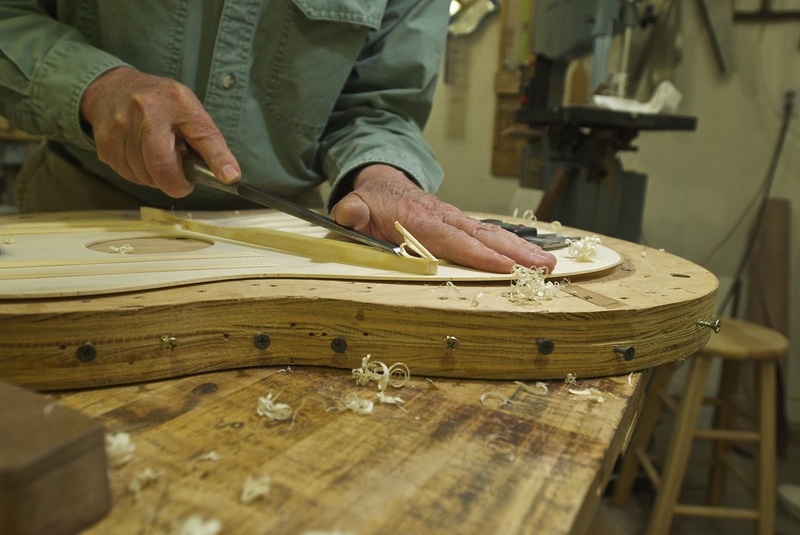 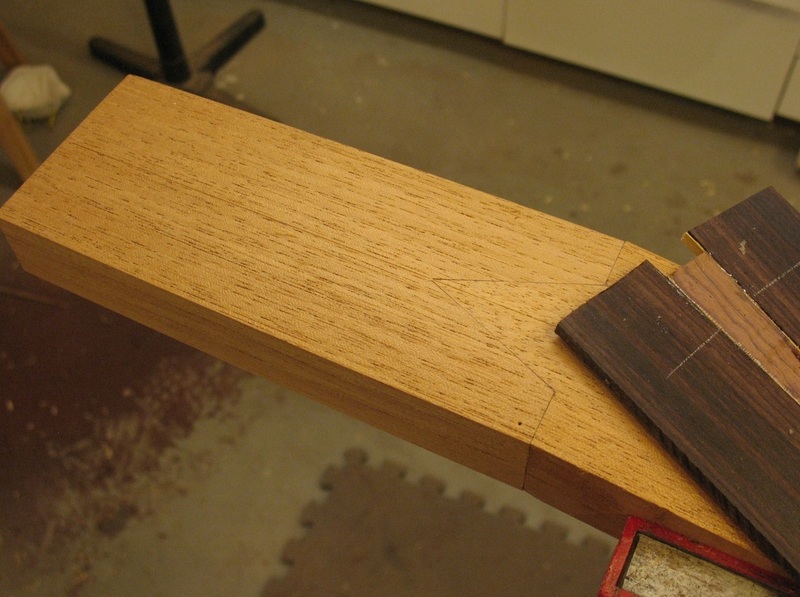 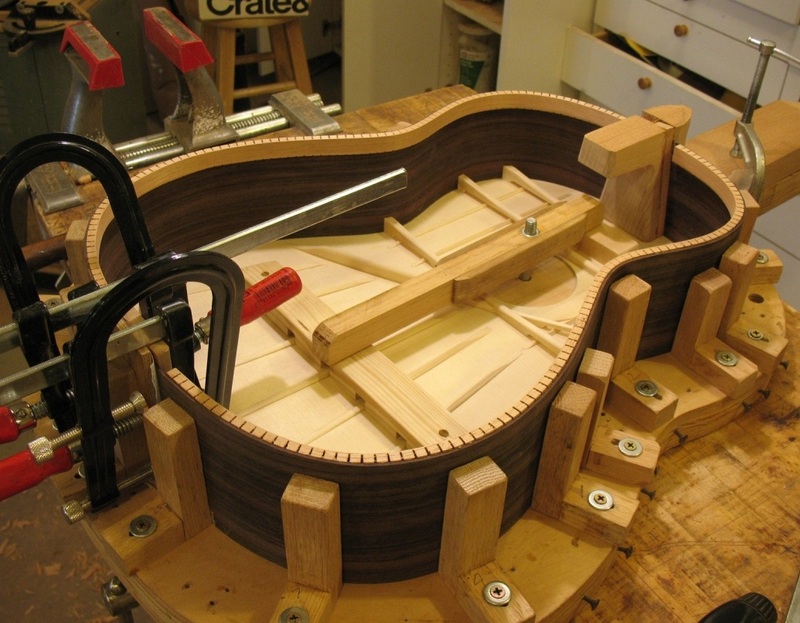 The construction process differs little from that used by luthiers for hundreds of years. 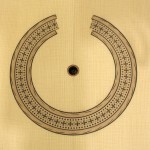 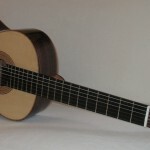 However, it is informed by computerized acoustical testing to achieve the desired resonance properties for the instrument. 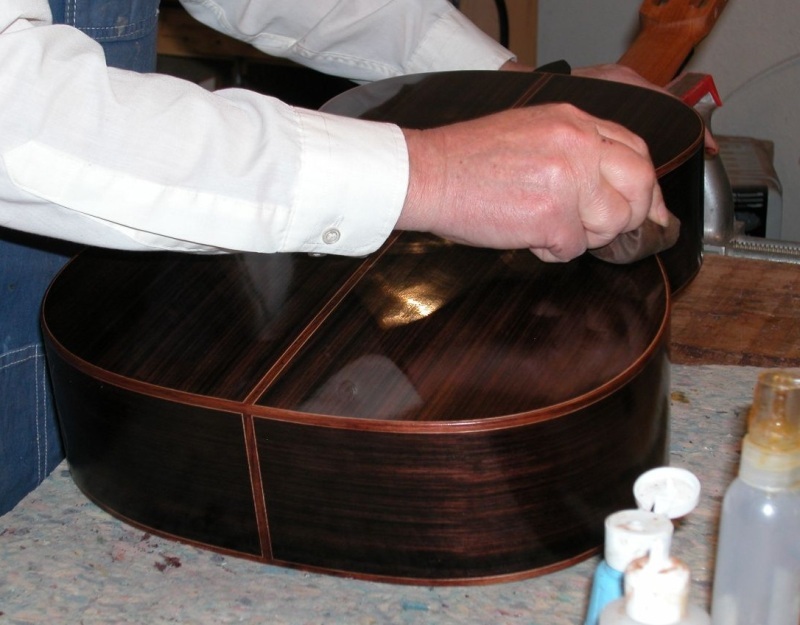 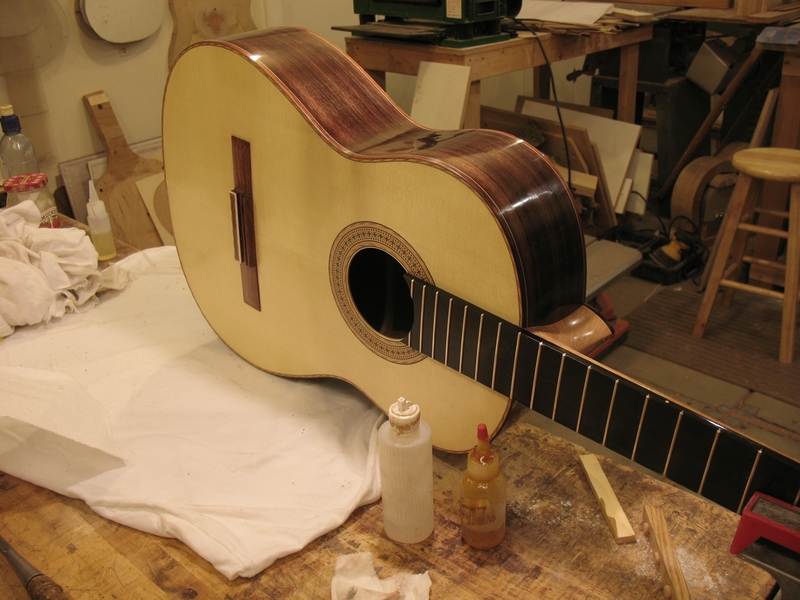 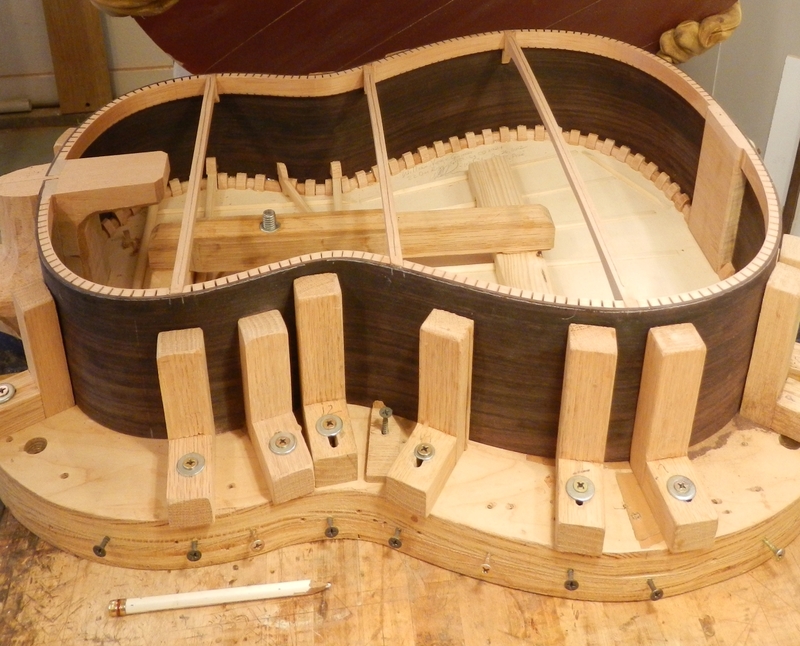 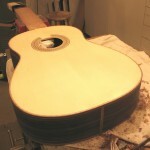 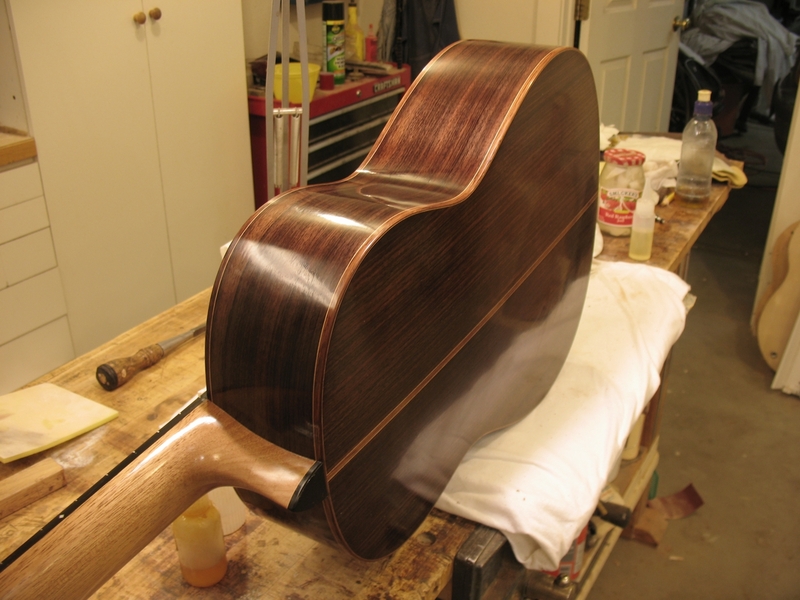 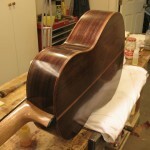 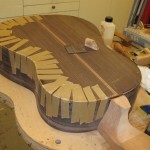 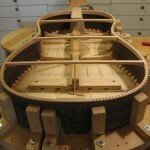 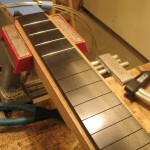 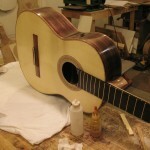 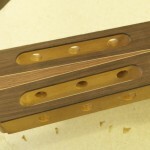 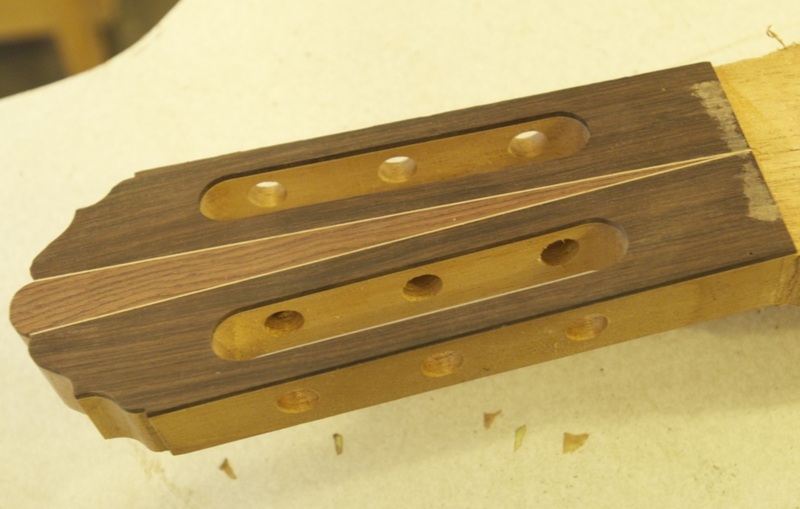 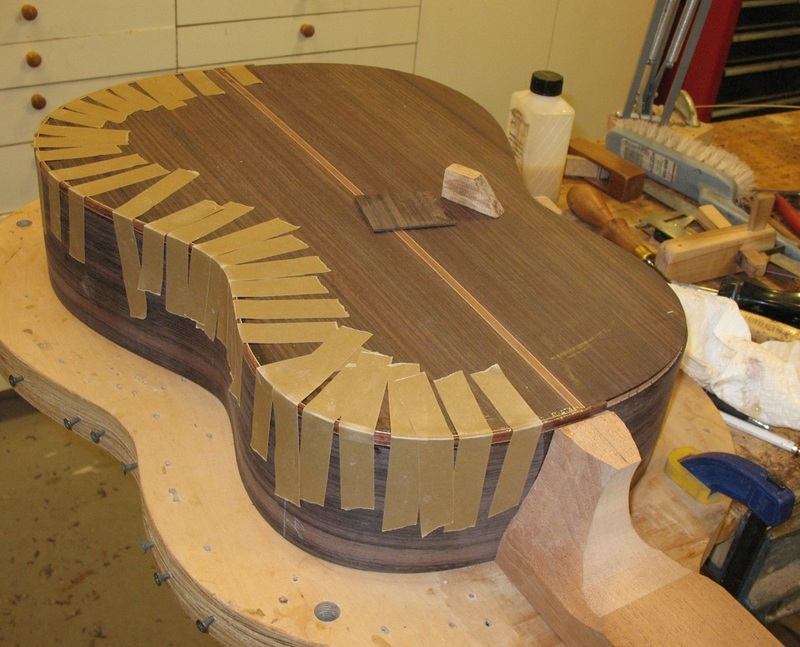 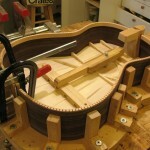 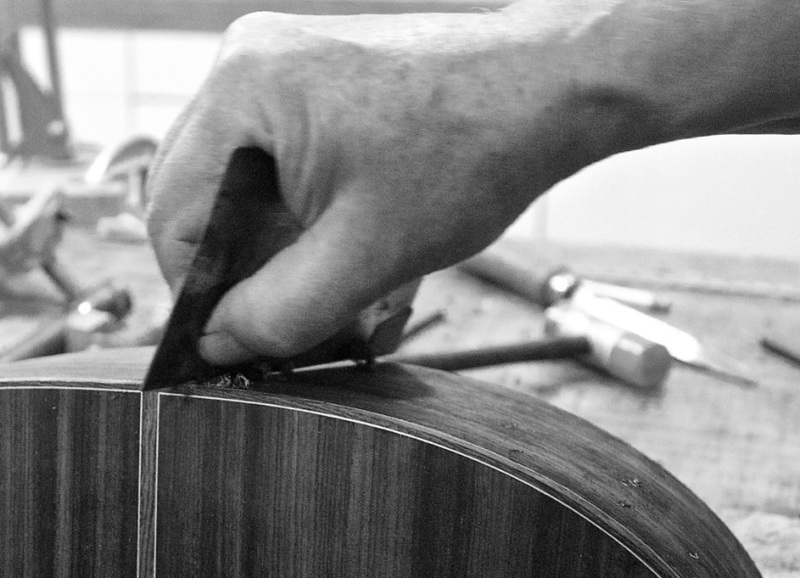 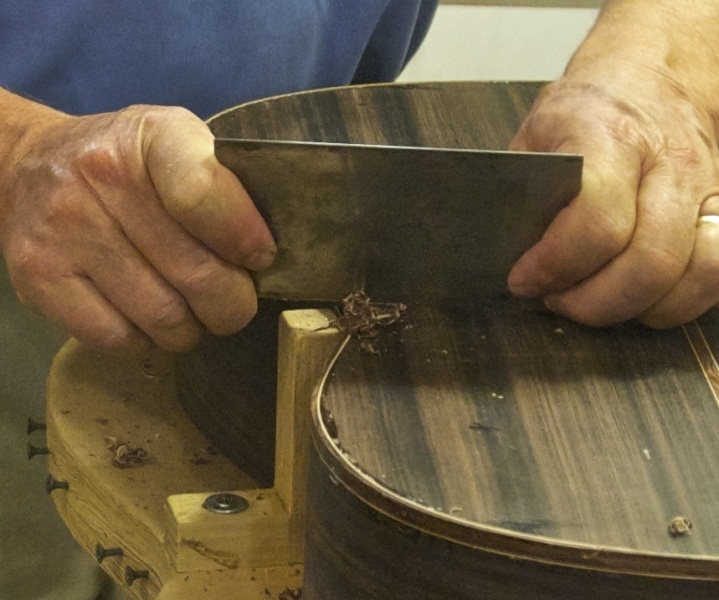 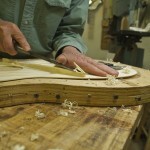 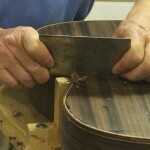 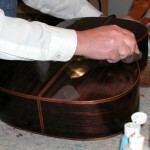 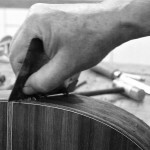 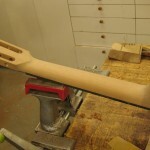 Each guitar is constructed with the soundboard face-down on a solera that is shaped to establish the arch of the top. 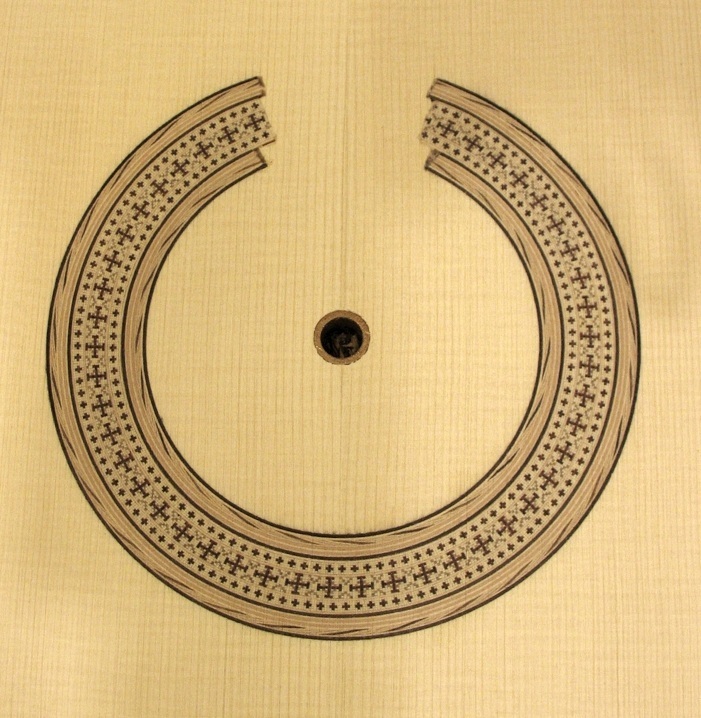 This means that the guitar is literally built around the soundboard, which is the heart of the guitar. 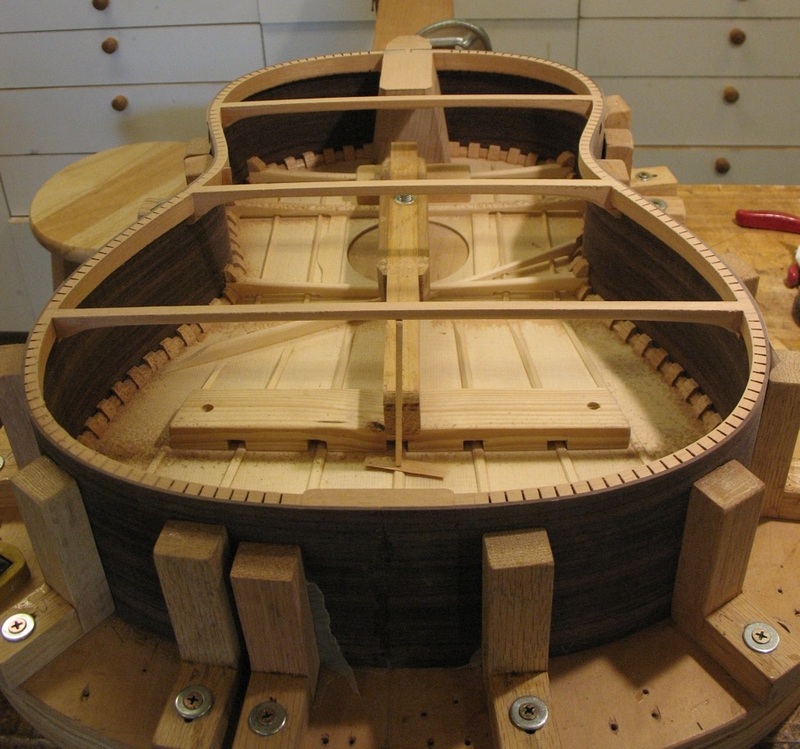 The thickness of the soundboard is carefully graduated to achieve the desired acoustic behavior and then is braced using a 7-fan pattern with short closing braces and a diagonal treble bar. 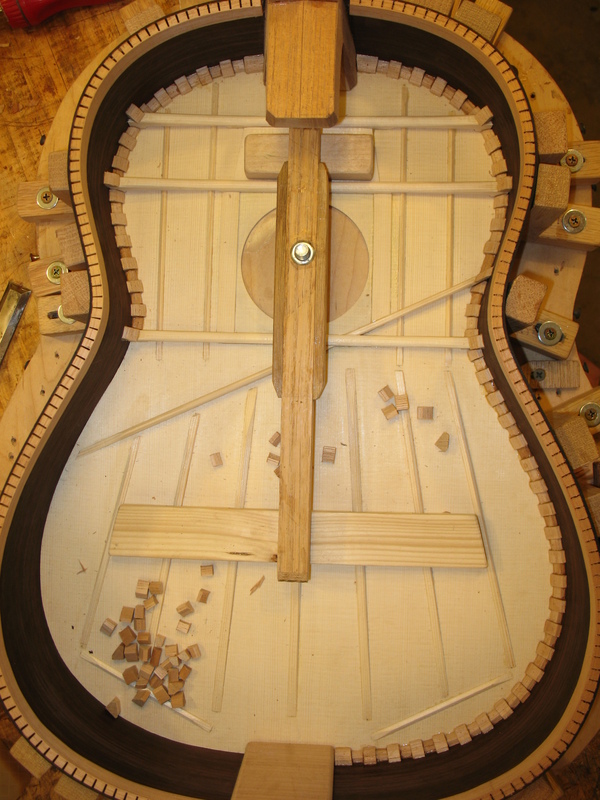 The harmonic bars are opened to allow the upper bout to participate more fully in generating sound.